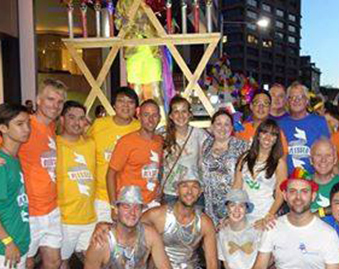 Australian Jewry’s gay community celebrated its “bar mitzvah” at the Sydney Gay & Lesbian Mardi Gras. 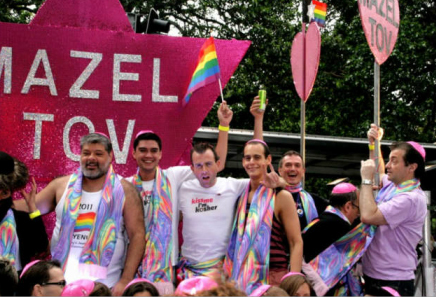 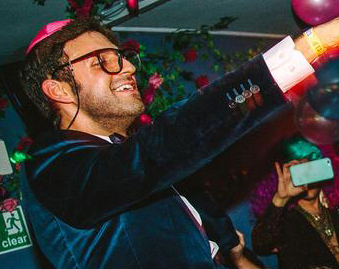 About 80 members of Dayenu, Sydney’s Jewish GLBT group, wore rainbow-colored prayer shawls and pink kippahs as they danced around a giant pink Star of David emblazoned with the words “Mazel tov” on Saturday in front of hundreds of thousands of supporters. 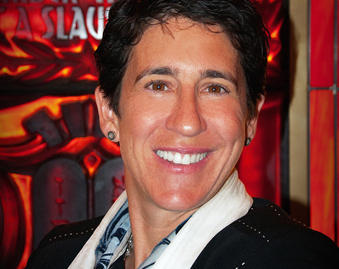 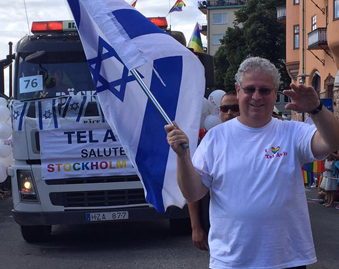 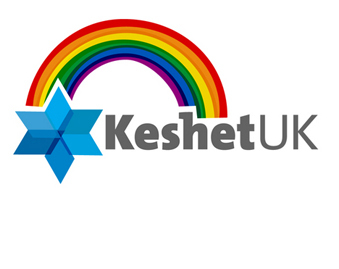 The Jewish float at the annual gay festival has been a feature since 2000, with the exception of 2006. 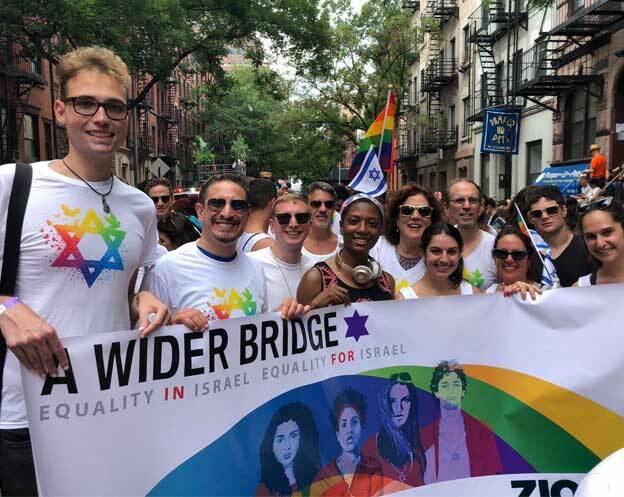 “We look forward to a future where we can strengthen our place in the communal landscape of Sydney,” Dayenu President Kim Gotlieb said.